Save 10% on food auto-orders! Welcome to Park Animal Hospital! In this world of "Dr. Google" and savvy marketing it can be confusing what to believe. 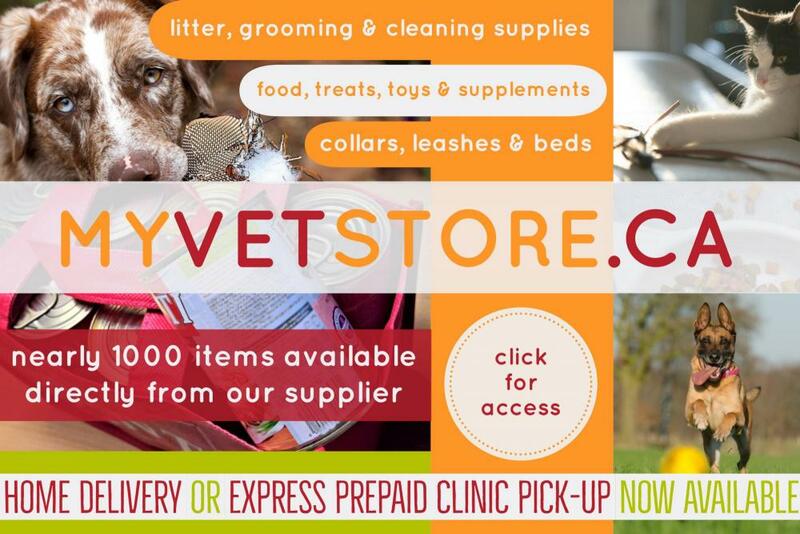 We want to be your first choice when looking for answers regarding your pet's well-being. Whether by phone or e-mail, we are just a few clicks away. 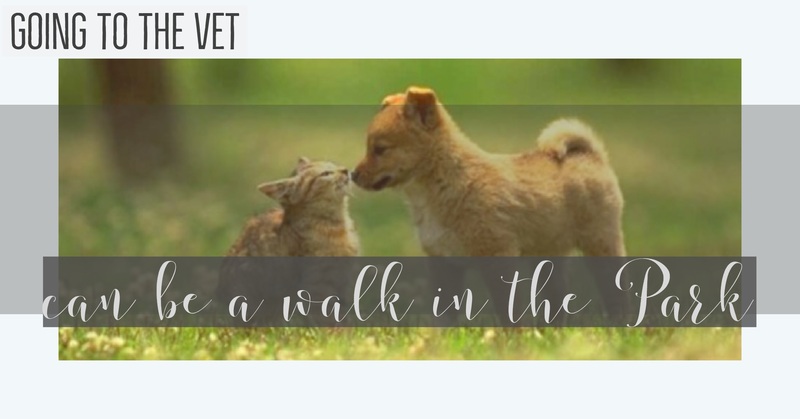 Please take some time to explore our website and come by with your pet for a delicious treat and a hospital tour. We look forward to meeting you and showing you the Park Animal Hospital difference. As your pet's "family doctor", our goal is to provide you with answers to all the pet questions you have. Learn more about the services we offer. We will always do our best to accommodate your choice of time, day and doctor. Click here to submit an appointment request. Click here to send to send us an email. Our staff will respond as quickly as possible. If you have an emergency, please contact us by phone.